By the 1950s, college football's balance of power had drifted from the elite Eastern schools to the Midwest, where Bud Wilkinson's Oklahoma Sooners dominated the polls and set a record winning streak that still stands. Over the decade, the Sooners appeared in nearly 95 percent of The Associated Press polls, with their 26 weeks at No. 1 by far the most of any team. They won three national championships and rolled to 47 straight victories between 1953 and 1957. "I've only known one genius in my lifetime. His name was Bud Wilkinson," the late Sooners quarterback and Colorado coach Eddie Crowder famously said. While the Sooners' unprecedented success dominates any conversation about college football in the 1950s, the era brought some notable changes. In 1953, the NCAA implemented stricter substitution rules requiring teams to go back to the one-platoon system used before 1941 (free substitution returned in the 1960s). More penalties were called after back judges were added to officiating crews in 1955, the option to run or pass for two points after a touchdown came in 1958 and the goal posts were widened from 18 feet, 6 inches to 23-4 in 1959. The 1950s also saw greater reliance on the running game. Of the decade's Heisman Trophy winners, nine were running backs, including Alan Ameche, Howard "Hopalong" Cassady, John David Crow and Billy Cannon. The other was Notre Dame quarterback Paul Hornung, a converted running back who became one of the NFL's greatest halfbacks for the Green Bay Packers. At Oklahoma, Wilkinson unveiled the split-T offensive formation he learned from his mentor, Don Faurot, and in the mid-1950s he came up with a hurry-up offense allowing the Sooners to capitalize on their superior conditioning. Wilkinson also is credited with introducing the 5-2 defensive alignment — five defensive linemen, two linebackers — to the college game. That was a change from the seven-man defensive fronts that were common. Wilkinson's recruiting philosophy required that his players not only be fast and strong but football smart. He placed a premium on intelligence because of his low tolerance for mistakes. "The fact our men believe they can use their brains to defeat a physically superior opponent pays dividends you can't reckon with," Wilkinson once said. Rarely were the Sooners outmanned, not with Crowder, Billy Vessels and Tommy McDonald among 13 consensus All-Americans on the field during the '50s. 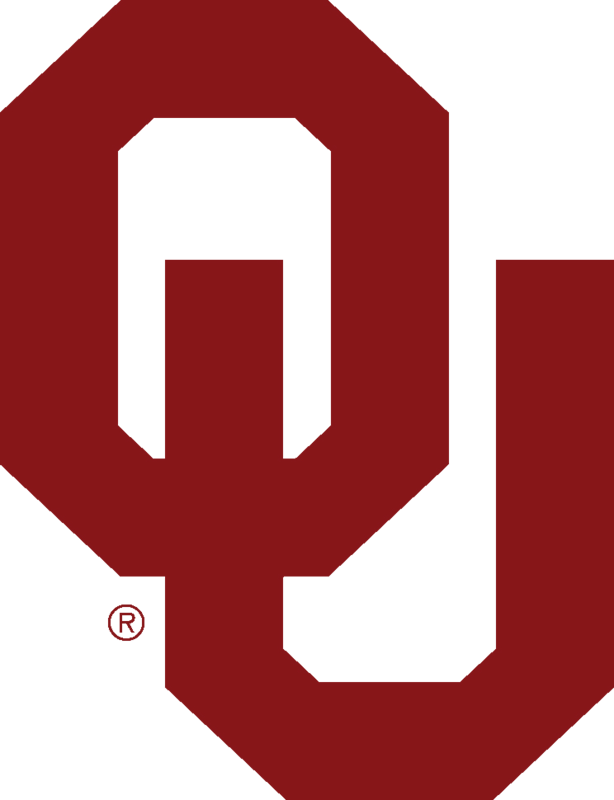 With all that talent and Wilkinson's innovations, the Sooners won conference titles every year from 1950-59 and national championships in '50, '55 and '56. But for all the titles, the Sooners of that era are best remembered for their 47-game run in which they outscored their opponents by an average of 35-6. No major-college team since has come close to winning so many in a row. The streak started in October 1953 with a 19-14 win over rival Texas in Dallas. The Sooners ended that season 9-1-1 and went 10-0, 11-0 and 10-0 the next three years to extend the streak to 40 games. Win No. 47 was a 39-14 road victory over Missouri on Nov. 9, 1957. The streak ended the following week when the Sooners, as 18-point favorites, lost 7-0 to Notre Dame on their home field. The star running back on that OU team, Jakie Sandefer, said, "I remember coach Wilkinson coming into the dressing room and saying, 'I'm proud of you guys. You've been part of winning 47 straight games. That is something no major college team will ever do again.'" Oklahoma appeared in 94.83 percent of all polls taken. Michigan vs. Ohio State. The 1950 "Snow Bowl" played in a blizzard in Columbus — the No. 8 Buckeyes lost 9-3 — started a decade in which the teams split 10 games. One or both teams were ranked in seven of those. The decade belonged to Wilkinson and his Oklahoma Sooners, with their three national championships, 47-game win streak and 93-10-2 record. The Sooners' dominance overshadowed the championship program Woody Hayes started building at Ohio State. The decade also was the dawn of the game's television era, though there were no national broadcasts until the 1960s.